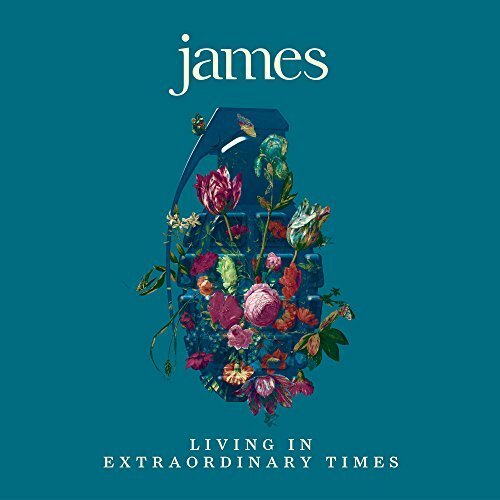 To celebrate International Peace Day, James have released a video to their new single Many Faces, recorded during their Better Than That tour in May at Halifax's Victoria Theatre. The song features on their fifteenth studio album Living In Extraordinary Times that hit the top ten in August and was at the time of the performance unreleased and only being played live for the fourth time, which makes the audience reaction to it even more special. Tim Booth stated in an accompanying video "It was written in response to the racism and the nationalism that is threatening stability right now. The song had not been released when it was played to the audience in the footage. I hope you enjoy it. Peace be with you." 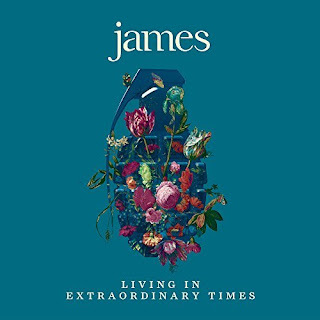 James head around the world in November to Auckland Powerstation (November 11), Christchurch The Bedford Marquee (12), Melbourne The Forum (14), Sydney Metro Theatre (16), Brisbane Tivoli (17), Adelaide The Gov (19), Perth Astor Theatre (20), Dubai Irish Village (22), Cape Town Kirstenbosch National Botanical Garden (24) and Pretoria National Botanical Garden (25) before returning to the UK in December for shows at Glasgow Hydro (5), London Wembley Arena (7), Manchester Arena (8) and Leeds First Direct Arena (9).